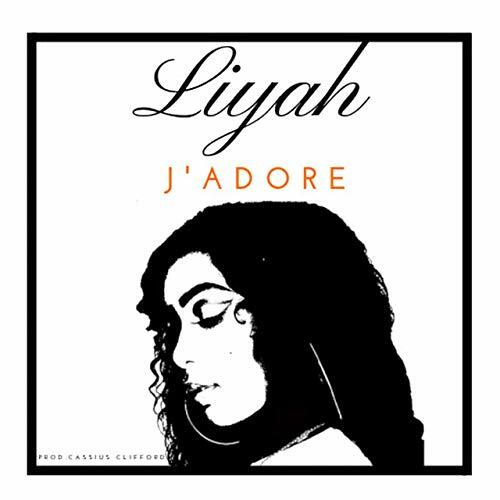 In this new entry in our ‘Diamonds In The Rough’ category, we want to introduce you to upcoming South London singer Liyah and her brand new single and music video titled “J’adore”. 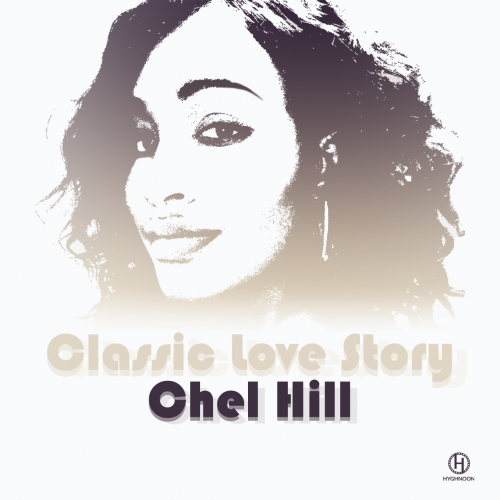 In this new entry in our ‘Diamonds In The Rough’ category, we want to introduce you to upcoming singer Chel Hill and her brand new single titled “Classic Love Story”. 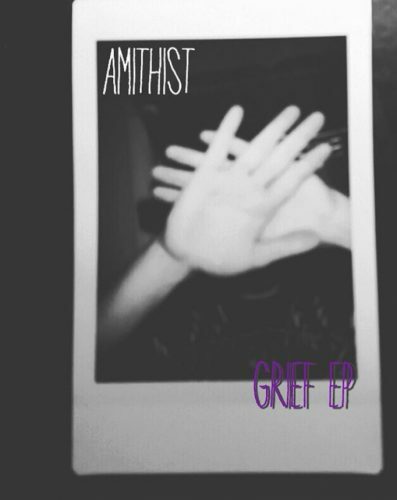 In this new entry in our ‘Diamonds In The Rough’ category, we want to introduce you to upcoming Tuscaloosa, Alabama rapper and producer AMiTHiST and his brand new single titled “All Alone”. 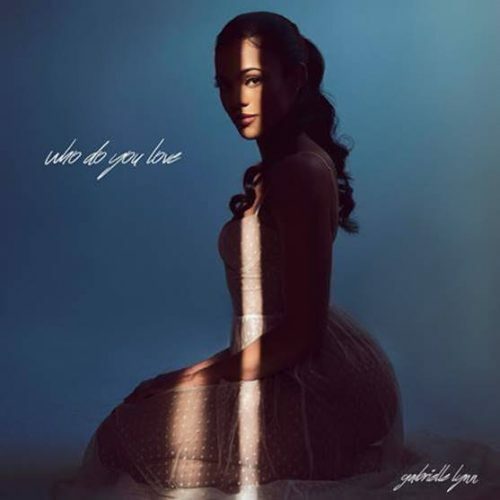 In this new entry in our ‘Diamonds In The Rough’ category, we want to introduce you to upcoming Minneapolis, Minnesota artist Gabrielle Lynn and her brand new single titled “Who Do You Love”. 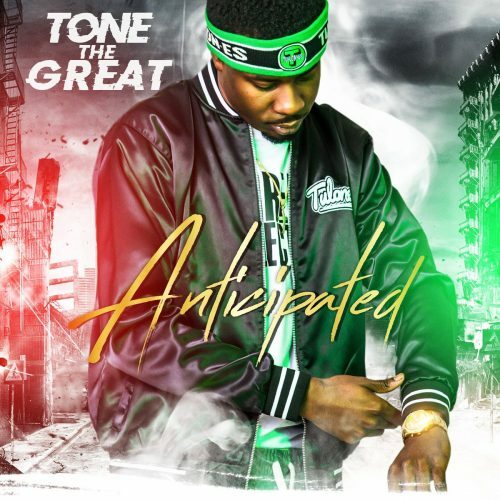 In this new entry in our ‘Diamonds In The Rough’ category, we want to introduce you to upcoming Mobile, Alabama artist Tone The Great and his brand new debut EP titled Anticipated. 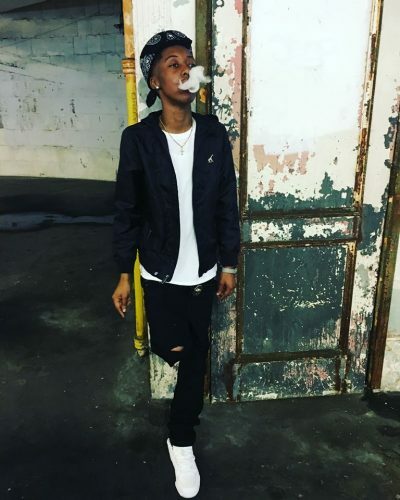 In this new entry in our ‘Diamonds In The Rough’ category, we want to introduce you to upcoming Louisiana artist OG Slim Baby and a snippet of her upcoming single and video titled “Lost My Mind”. 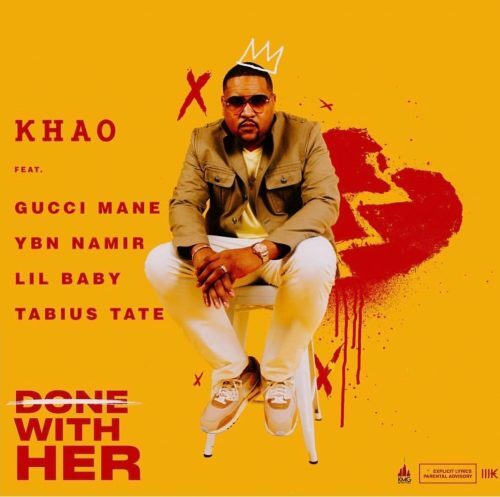 In this new entry in our ‘Diamonds In The Rough’ category, we want to introduce you to upcoming hip-hop producer Khao and his latest single titled “Done With Her” featuring Gucci Mane, YBN Nahmir, Lil Baby and Tabius Tate. 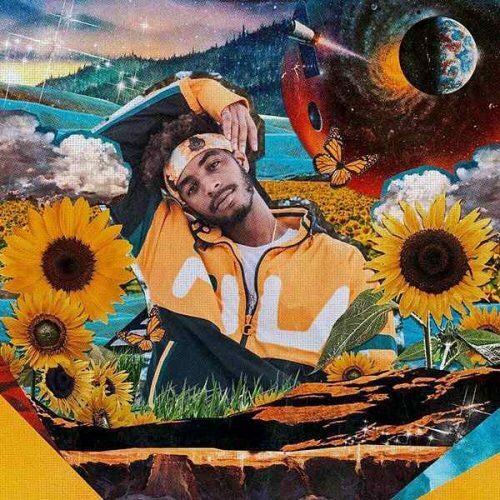 In this new entry in our ‘Diamonds In The Rough’ category, we want to introduce you to upcoming Miami, FL R&B artist Jodye Colliaye and his brand new EP titled Jodye. 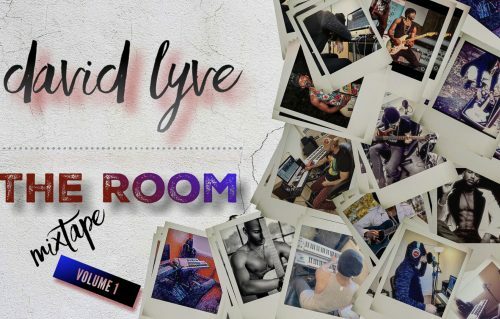 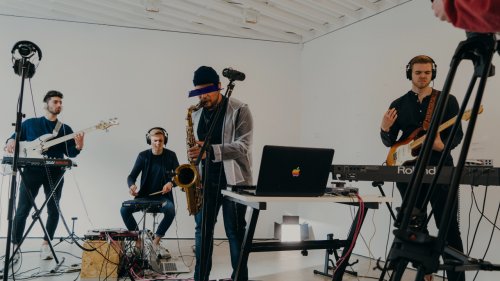 In this new entry in our ‘Diamonds In The Rough’ category, we want to introduce you to upcoming R&B artist David Lyve and his brand new mixtape titled The Room.